Do your students need a one-stop shop for all the services related to your school? Modern schools are juggling more resources than ever: email, Canvas, Blackboard, Moodle, Library systems, transcripts and class enrollment. Bring these services, or ones like them, together on one dashboard. Your public facing site has to cater to many audiences: prospective students, current students, faculty and donors. 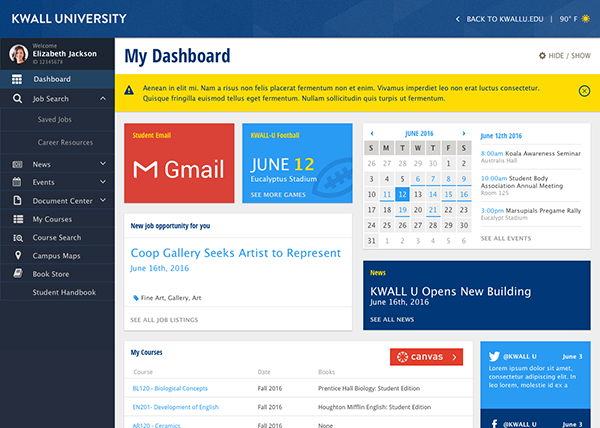 The portal dashboard is a place where enrolled students can see only the information that they need. This space also allows you to show students personalized information related to their classes and interests. Search a local job board for professional advancement or a part-time job. 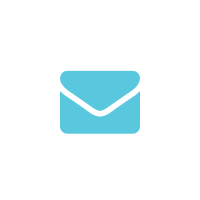 Aggregate internal documents, forms and media into a searchable directory. 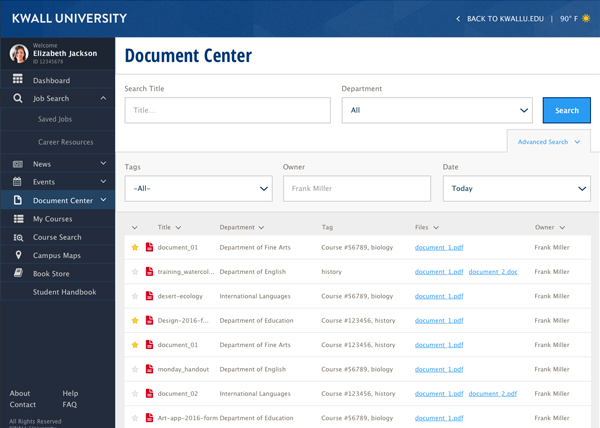 You can create custom databases related to the information your students need.